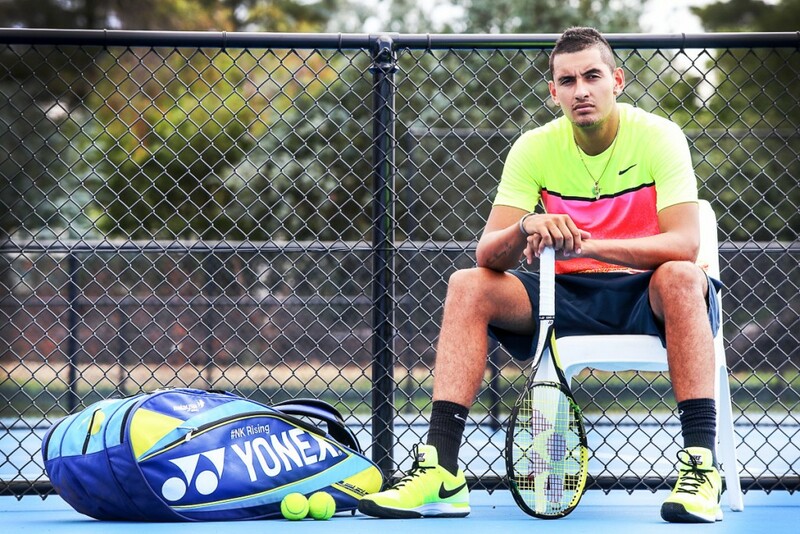 Australians are invited to cheer on Australian tennis sensation Nick Kyrgios at the Malaysian Open Kuala Lumpur 2015 with three sets of complimentary trips for two with Malaysia Airlines on offer for lucky customers. Australian citizens age 18 years and above who are available to travel to Kuala Lumpur from 29 September 2015 from Sydney, Melbourne, Adelaide, Perth or Darwin airports. To enter the competition, customers must purchase a Malaysia Airlines ticket between 2nd July and 24th August 2015, and submit your entry before11:59pm AEST on 24 August 2015 at Follow Nick Kyrgios to KL. Your entry will go into the draw to win one of the three prizes on offer. Terms and Conditions are also found on the page. See full contest Terms & Conditions. At the time of writing, Nick Kyrgios has entered the fourth round of Wimbledon and is due to meet Frenchman Richard Gasquet on the Number 2 Court for a place in the Quarter Finals. Currently ranked No. 29 in the world and fresh off a thrilling victory over world No. 2 Roger Federer at the Madrid Open, Nick will be joining the hard court ATP World Tour 250 event in his mother’s home country on 30th September / 1st October. He will be joined on court by World No. 7 David Ferrer, No. 11 Grigor Dimitrov and No. 16 Feliciano Lopez, who have already confirmed their participation at the Malaysian Open, South East Asia’s only ATP event. For more information or to book with Nick Kyrgios’ airline of choice, visit Malaysia Airlines or call Malaysia Airlines’ Reservations line 13 26 27. You may also place your booking through your preferred travel agent. All bookings must be made at least 24 hours before flight departure.